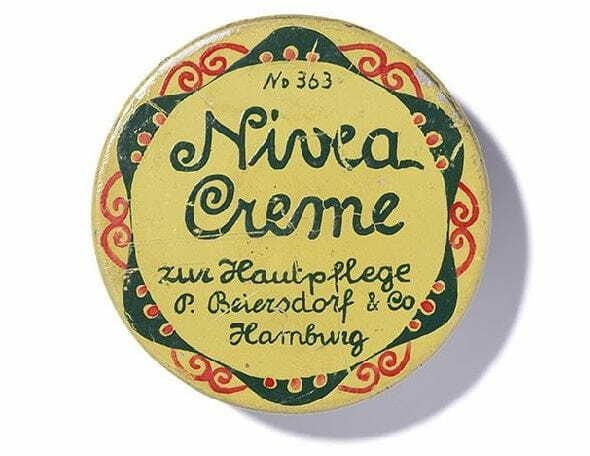 The unmatched moisturiser for every skin type, for children as well as for adults and during all seasons: NIVEA CREME. NIVEA Creme is the unmatched moisturiser for every skin type, for children as well as for adults and during all seasons. It contains skin-related Eucerit, a unique moisturising ingredient. Providing the skin with all it needs to stay pure, fresh and smooth: NIVEA CREME. Keeps skin moisturized, pure, fresh and smooth.